If you’ve any ‘wisdom’ at all, you’ll already know that Saturday is National Toothache Day – and an occasion we think needs more than just lip service paying to it! Also known as odontalgia, toothache is pain either from a tooth or teeth, or the site from which a tooth has been extracted. 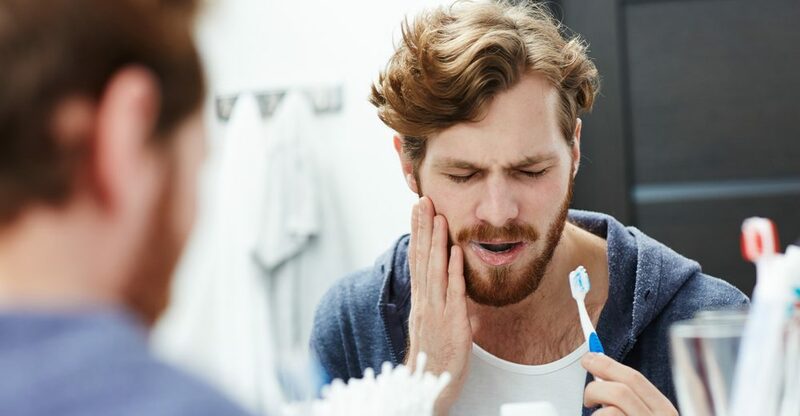 While National Toothache Day is not one to smile about, exactly, it is a good time of the year to think about your dental health and the best way of looking after those pearly whites. Toothache can be a miserable experience, hindering our eating, speaking and even our sleep. The NHS recommends that you should see a dentist – not your GP – if you have toothache lasting more than two days, that doesn’t go away when you take painkillers and is accompanied by a high temperature, red gums or a bad taste in your mouth. You should also seek advice if your cheek or jaw are swollen, and go to A+E if the area around your eye or your neck is swollen or if swelling in your mouth or neck is making it difficult for you to breathe, swallow or speak. If you do suffer from toothache, take painkillers like ibuprofen or paracetamol or use a pain-relieving mouth gel (if you’re unsure what medicine to give children under 16, see your local pharmacist). Stick to soft foods, such as yoghurt or scrambled eggs, and don’t eat foods that are sweet, very hot or very cold. Avoid smoking too, as it can make some dental problems worse. Visit your dentist regularly. Detecting potential issues early at routine check-ups can prevent serious problems from developing later on. Getting children into the habit of visiting the dentist frequently will set them up for excellent dental hygiene for life! Keep your Plutus Health cash plan up to date. Our cashback health plans cover everyday routine healthcare procedures like dental checkups and optical tests. They’re aimed at NHS and private patients and you get cash back every time you go to the dentist! Our health plans start at just £2 per week and are tailored for families, individuals and businesses. Find out more hereor call the team on 01633 266152.